The process by which cotton candy is made has been around for over 100 years . 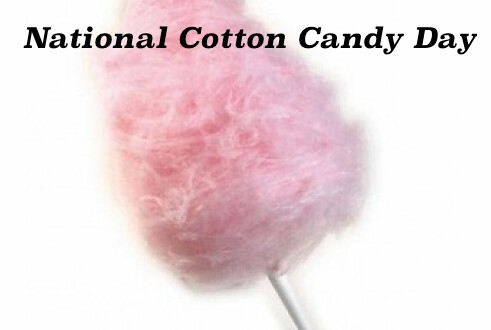 Many believe cotton candy was first introduced to the world at the St Louis world’s fair. A Cotton Candy stick contains about as much sugar as one would get from a can of regular can of soft drink .